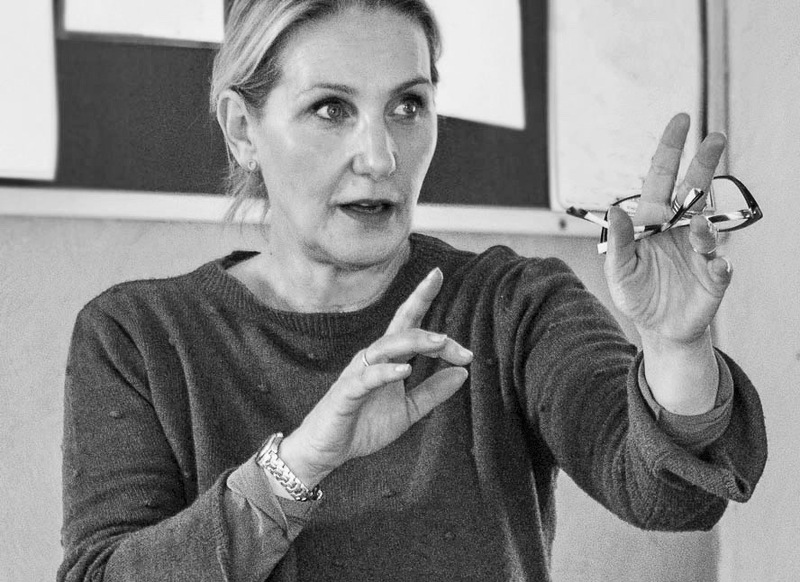 The Clerkenwell Actors studio offers ongoing training for the professional actor. CAS has a core group of around 50 actors. Many of them have thriving careers and can currently be seen in recent Film, TV and Theatre productions. 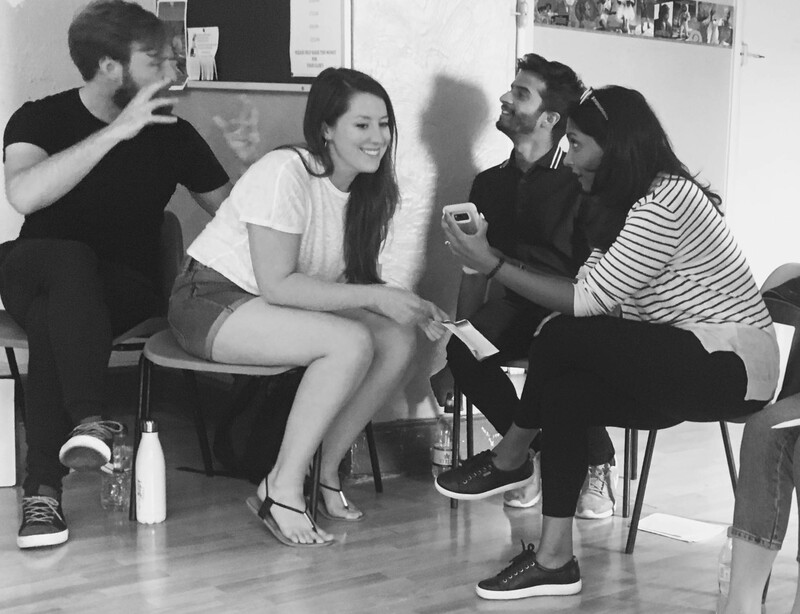 Despite having successes in the industry, they adhere to the CAS ethos of continuing to regularly practice your craft, honing your skills, challenging yourself as an actor and being as fully prepared as possible for every acting role and casting. Learn more about the studio in this video. The drop-in class runs weekly throughout the year with a break in August. 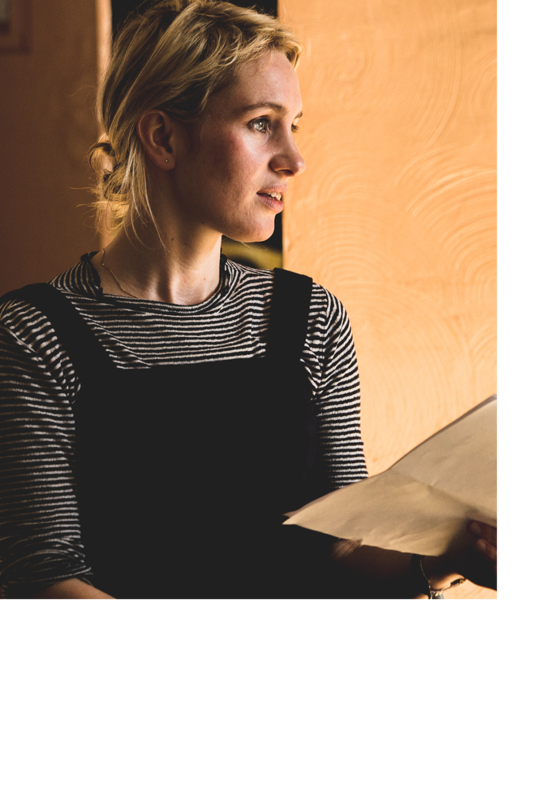 Individual coaching sessions with Miriam Lucia are available throughout the year in order to prepare actors for a role or for a casting. Accent coaching is also available. CAS actors are cast in productions during the year showcasing their work to the Industry and the public. 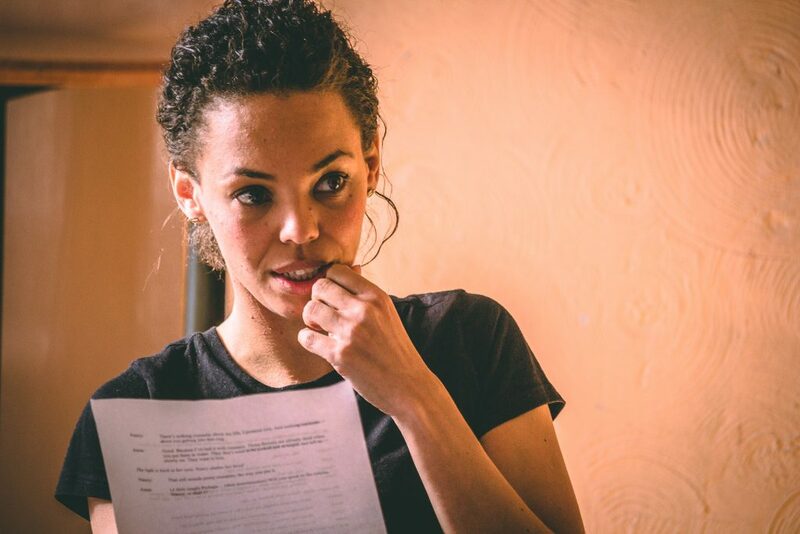 Miriam Lucia’s aim is to continue to develop a strong company of actors who make bold, courageous, and exciting work.